About Dupage Home Service, Inc.
DuPage Home Service, Inc. believes that no job is too small. From simple plumbing fixes to large home renovations, DuPage Home Service,Inc. is your one-stop shop for all of your home repair needs. Don’t be afraid to contact us and we give free estimates. 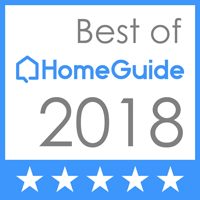 With over 30+ years of experience Dupage Home Service, Inc. has a firm understanding of home repair and remodeling, so they get it done right the first time! Dupage Home Services, Inc. began building homes for first time home buyers in 1989 and as their clientele increased they began to include small maintenance and repair work as additional services. After 2001 they began to offer remodeling and renovation. In 2012 Dupage Homes Services received their “Certified Aging-in-Place” (CAPS) designation from the National Association of Home Builders to help their senior customers modify their homes to accommodate their medical and physical needs. 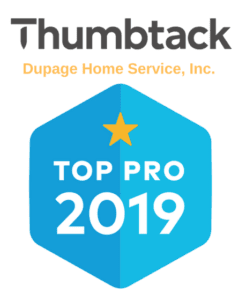 Tim has been a contractor since he ended his service in the United States Marine Corps and enjoys creating value for all of Dupage Home Service’s clientele. The size of the job is second to ensuring that each of client has the best home repair or remodeling experience possible. All of Dupage Home Service’s clients are friends first, who always deserve the best Tim and his crew can offer.